Online review sites have become the de facto way for consumers to share feedback on products and services. And when we’re considering a purchase, they’re one of the first places we check. But are you making the most of this valuable data for your clients? Collecting star ratings and comments is fine, but it’s just a start. You can use the feedback to create social media posts that engage your audience and build trust in your clients’ products and services. The number of social media users keeps on growing. The number of social media users grew by 121 million between Q2 2017 and Q3 2017, which equates to a new social media user every 15 seconds. 40% of the total population of 7.6 billion – 3.03 billion – are active on social media 116 minutes a day. That’s a staggering 42,340 minutes a year. So it’s safe to say that people continue to use social media, despite the bad press surrounding some networks. And one of the reasons they use it is to canvas opinion on products and services. 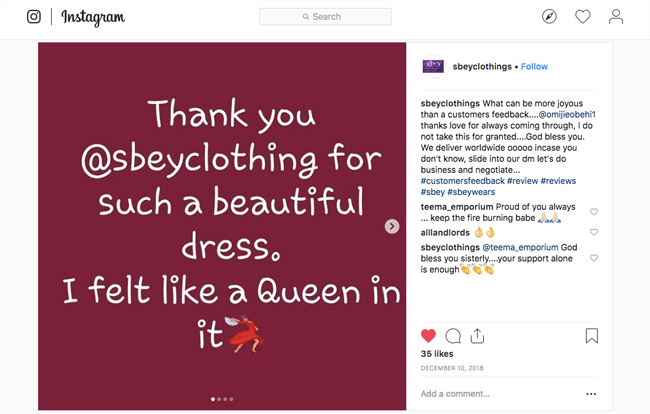 With such a huge captive audience, it would be a missed opportunity if you failed to share your customer feedback on social media. 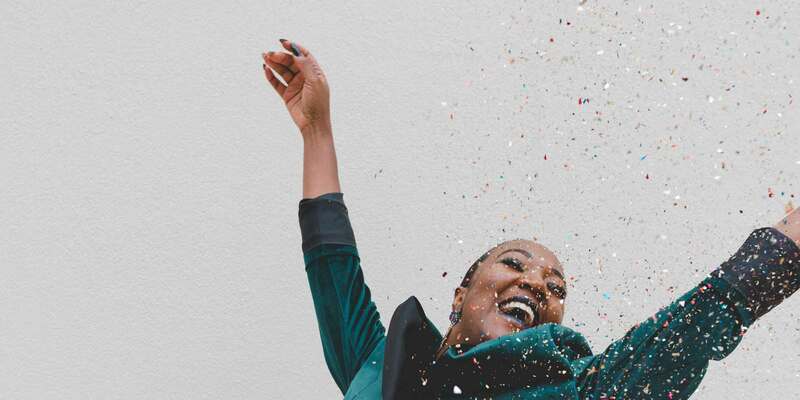 Each time you promote your client’s brand by sharing customer reviews on social media you increase their chances of attracting new leads and sales. There are lots of different online review platforms where consumers can leave their feedback, some of which cater to specific industries like travel and restaurants. Let’s take a look at how reviews work on some of the popular platforms. It includes details such as location, opening hours, and reviews, plus you can post regular content to your page to keep things fresh. 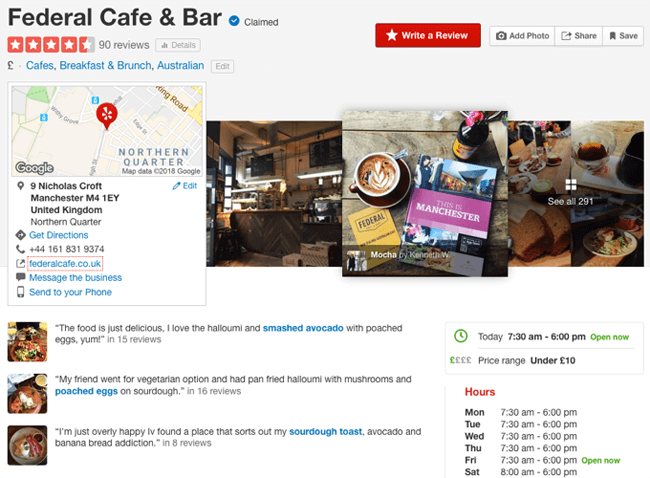 Yelp gets millions of users searching for legitimate reviews each month. In Q3 2018, it had a monthly average of 34 million unique visitors via the Yelp app and 75 million unique visitors via mobile web. TripAdvisor is the largest travel site in the world with over 700 million unbiased traveler reviews, plus other travel related content. If you or your clients are in the accommodations, airlines, experiences or restaurant industry, then you need to be on there. It’s the go-to site for travelers to plan their itinerary. > Check out our social media management tips for restaurants. 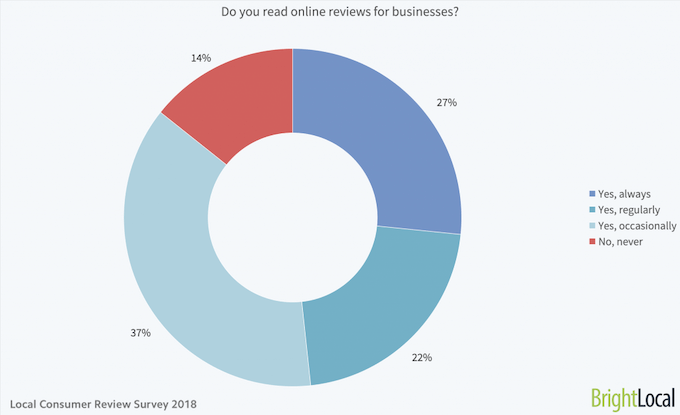 Businesses can use the free basic version to capture and display reviews or use the premium features to create customized review forms, share results on social media, and track analytics. Facebook has its own ratings and reviews system. Any registered Facebook user can leave their feedback on a Facebook Business Page. They can make the recommendation public, visible to friends or private. 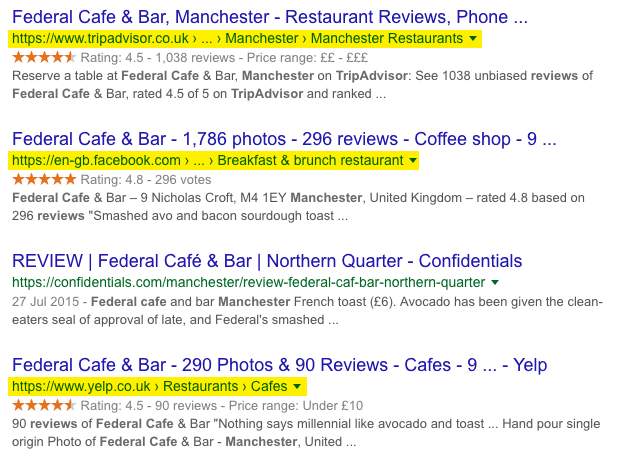 Only recommendations that are shared publicly are included in your Page's overall rating. And ratings only appear if your Page has received enough recommendations. Not everyone uses the online review sites above. For those consumers who don’t, you could create a testimonial and review section on your client's website where they could feedback directly. Having collected reviews on various platforms, you need to share the good news with your audience. Here are five tips for promoting your client’s customer feedback on social media. Don’t fall into the trap of quoting an entire customer review in a social media. It’s much better to pick one part and use it as an attention-grabbing headline. Then, if applicable, you can link to the full review in the body of your social media post. 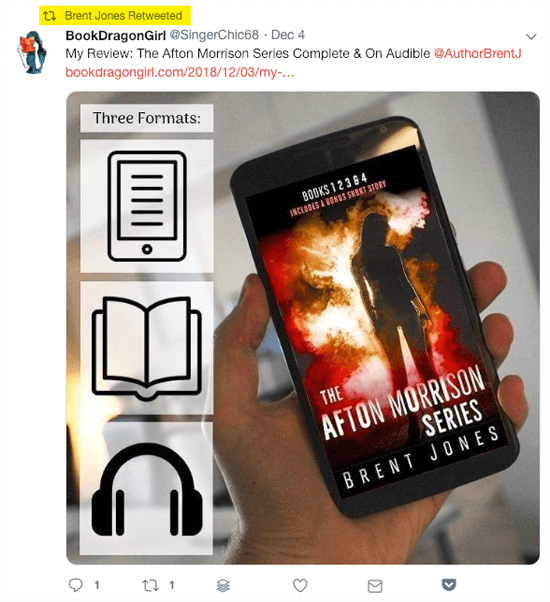 Author Brent Jones shares clips on Twitter that link back to a dedicated page on his website. Words alone are unlikely to capture the attention of social media users. That’s why you need to get creative and use visuals to promote customer reviews. That means you have the choice of using photos, images or videos when you create your posts. WPX Hosting asks customers to create video reviews and then posts them to social media. 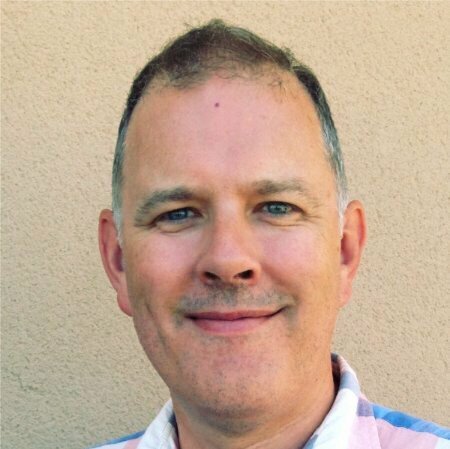 "I just don't have to worry about all these technical topics..."
"They just recently installed the Cloud service, that allows my website to go triple its speed, that it was previously..."
Images also work well on different networks. Want to encourage more customers to share the feedback of your client's product or service? The best way is to thank customers for taking the time to share their feedback. A simple ‘thank you’ demonstrates that you read and appreciate all the feedback you receive. We are pleased with the gratitude video from our awesome customers @LeAuraAlderson & @DevaniAnjali at @iCreate_Daily. You are most welcome, ladies! Thank you! We are lucky to have you with us! Here's another great feedback from a customer of ours! Check out what Gio shares about #WPXHosting on TrustPilot! Monitor your social media accounts to discover positive comments that customers post directly on social media. You can reshare their posts on the same platform so that more people see the positive comments. While Twitter is much more relaxed (you can simply use the Retweet button), reposting content as your own, say on the Instagram or Facebook Feed, is a different story. In this case, you need to obtain written permission from the user that it's okay to use their photo or video! On Instagram, you can take advantage of a the new Stories features to reshare customer feedback. The Share Feed Posts to Stories feature lets you share user posts as a sticker to your Story that includes the original poster’s username and a link back to their post. Instagram also lets you share @Mentions in Stories. When a user mentions you in their Story, you'll receive a direct message notification. Then you can add it to your Story with a link back to the original user. It’s important to get the right balance in your client’s social media calendar. Too many customer reviews will make your content look over-indulgent and could drive potential customers away. When you’re planning and scheduling content for the coming months remember to include customer reviews alongside other content. It’s an excellent opportunity to reinforce key campaign messages with user feedback. Combine the planned content with the spontaneous ‘Thanks’ and ‘Reshares’ to create the right mix and tone for you and your clients. 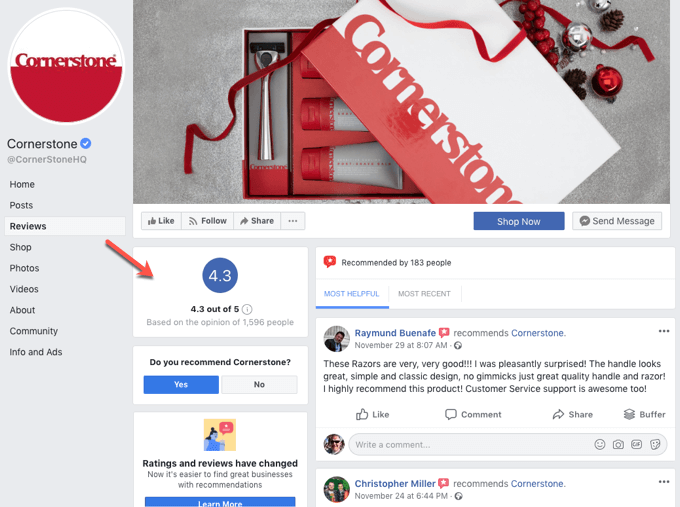 Now you’ve seen how to promote reviews on social media, let’s take a look at how you can encourage customers to leave their feedback. 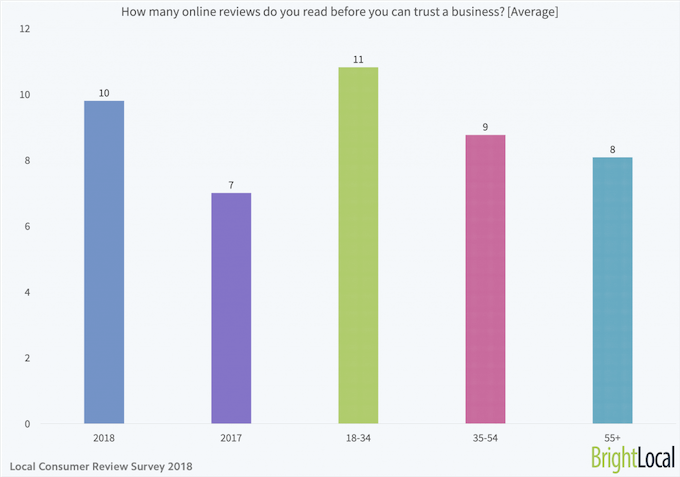 The good news is that if asked, 86% of consumers would consider leaving reviews for businesses. Not all consumers use the same review sites to leave feedback and reviews, so make sure you provide a few alternative places. Choose the platforms best-suited to your client's business. For a restaurant, this might be Google My Business, TripAdvisor, Yelp, and Facebook. Sharing customer feedback via social media is an excellent way to build trust with your audience and promote your client's brand. As more users join the various networks, you’ll have a growing audience looking for positive feedback on brands they’re researching. Make collecting positive customer reviews mandatory when you’re planning your client’s social media campaigns.